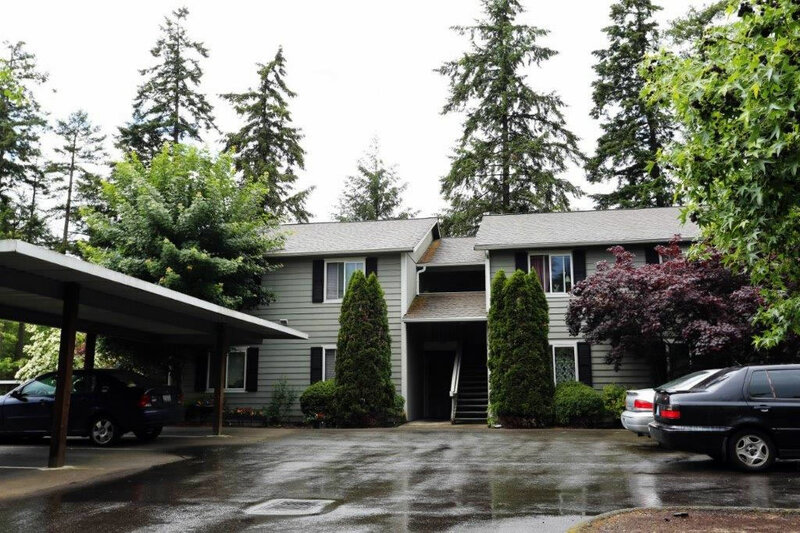 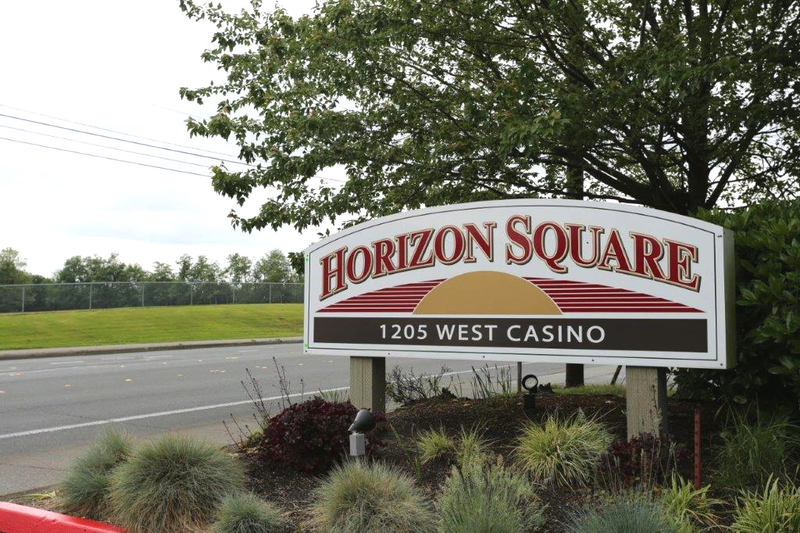 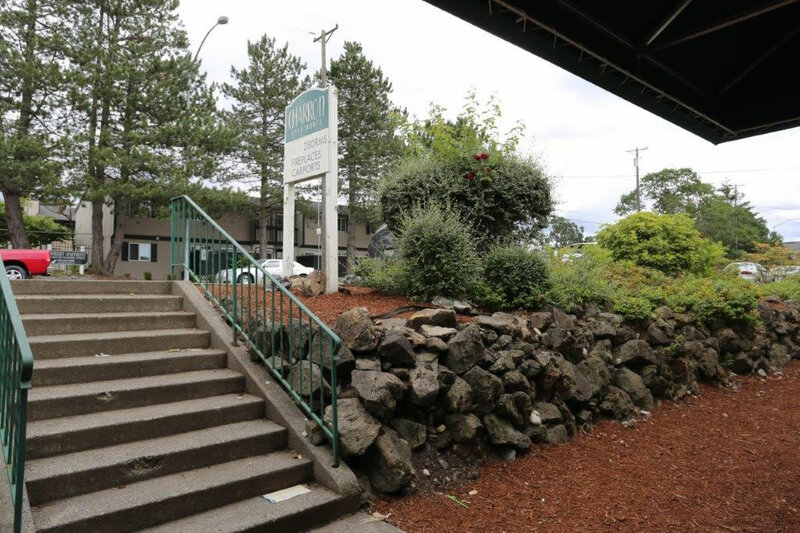 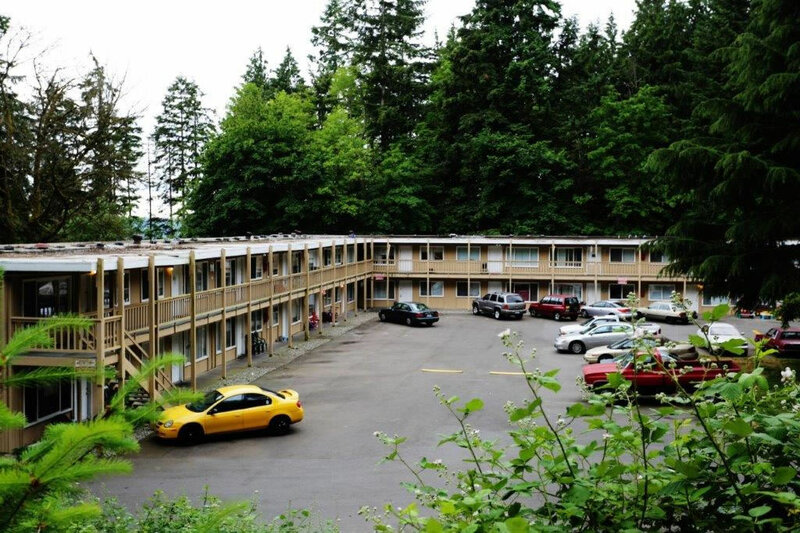 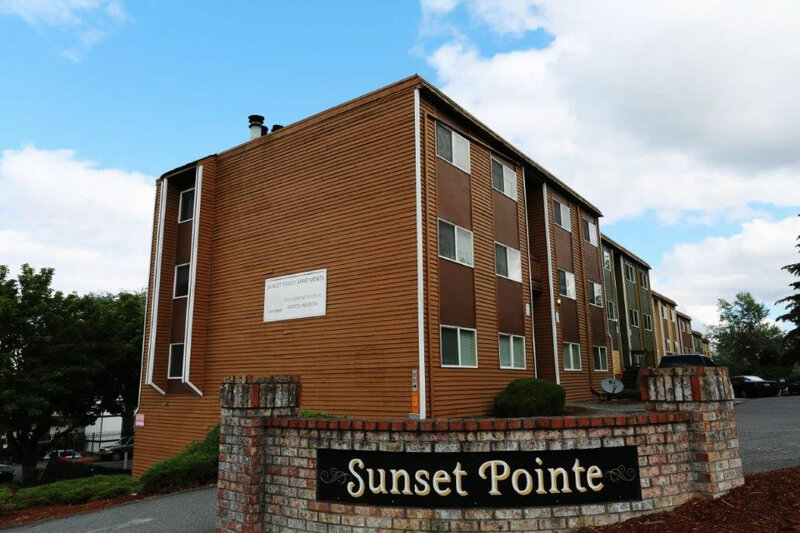 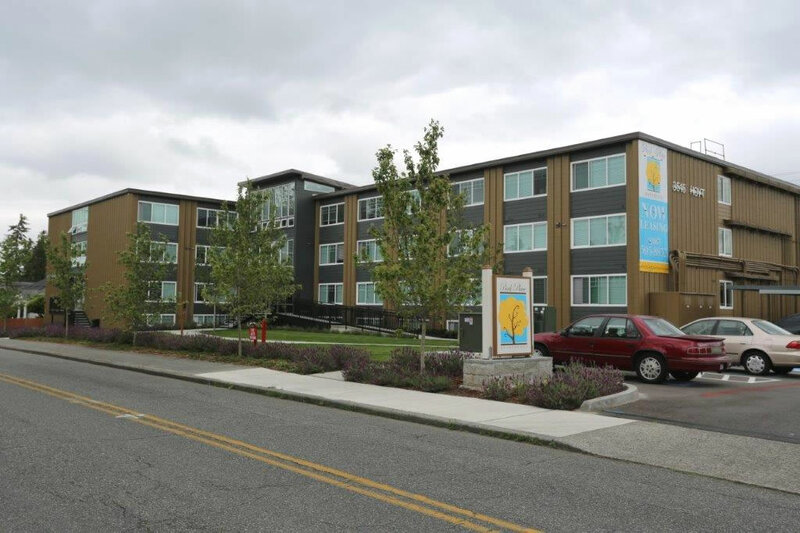 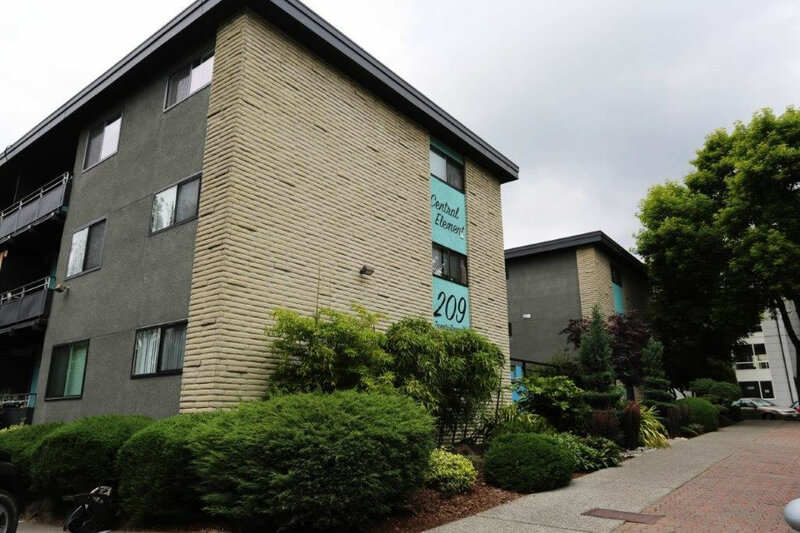 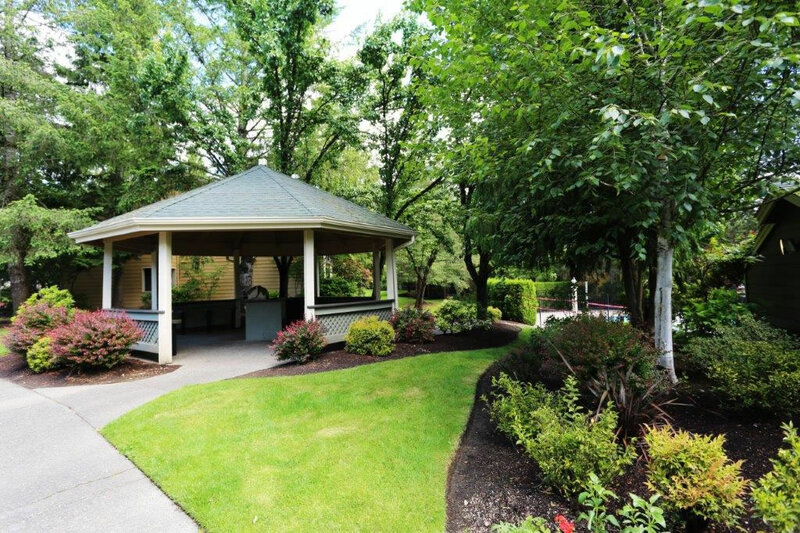 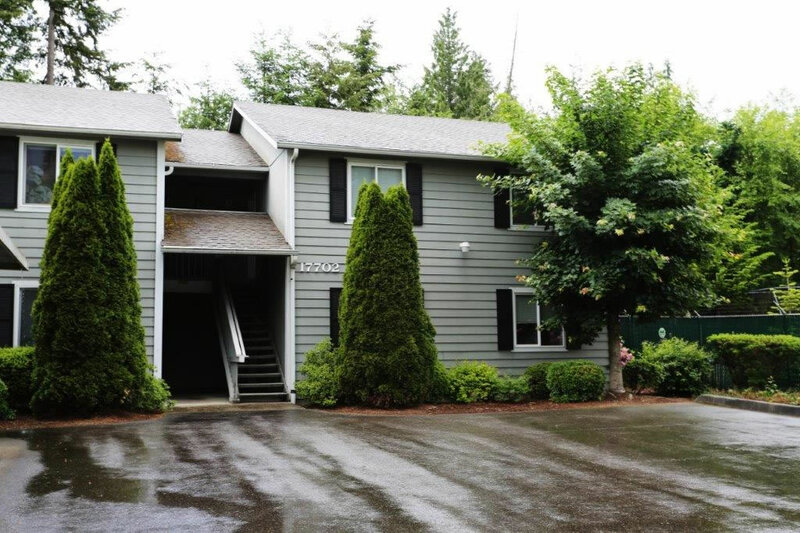 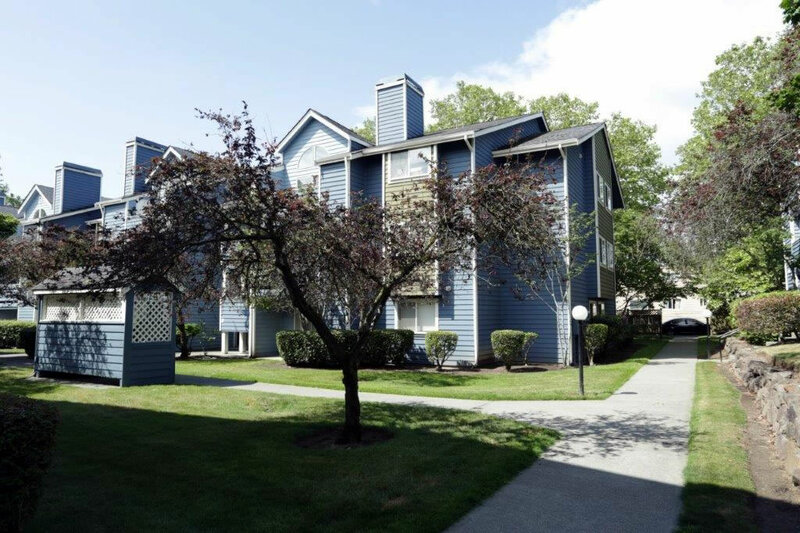 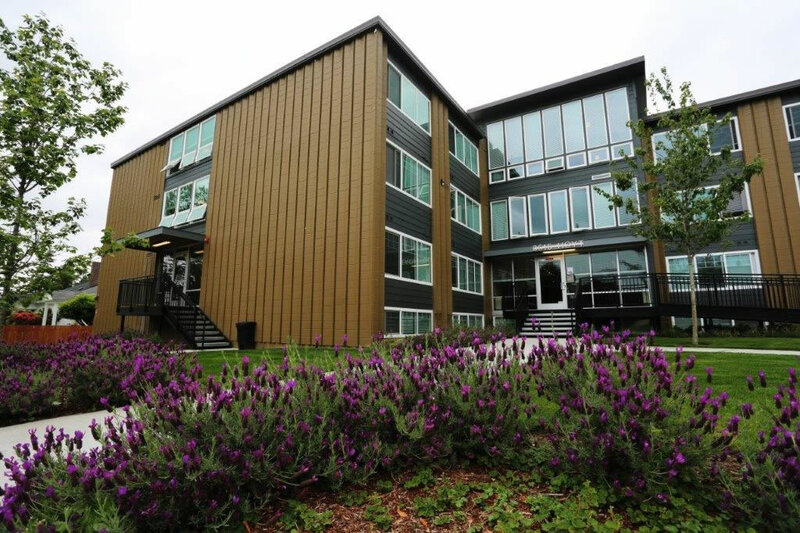 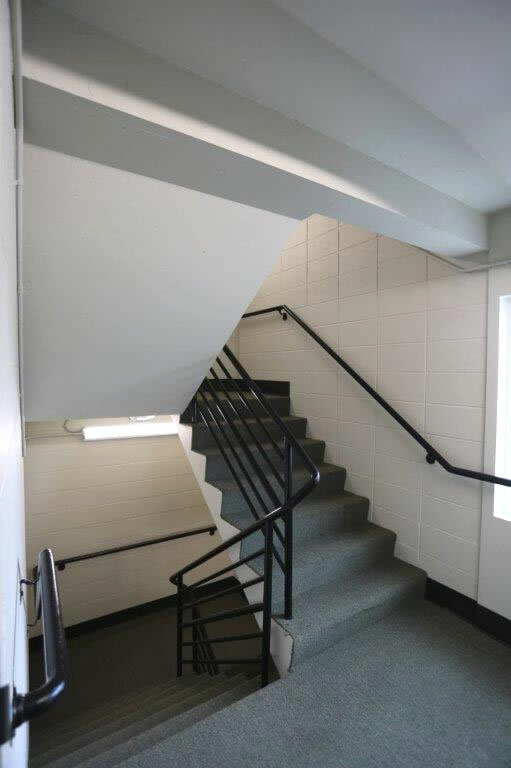 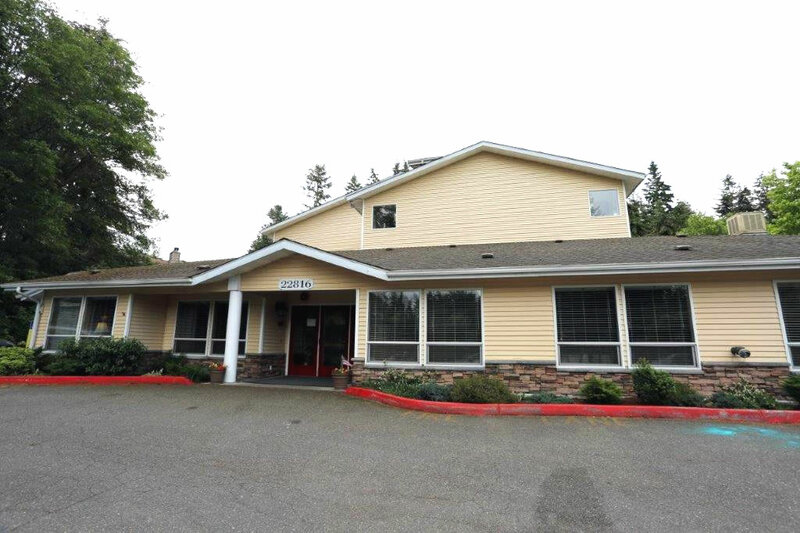 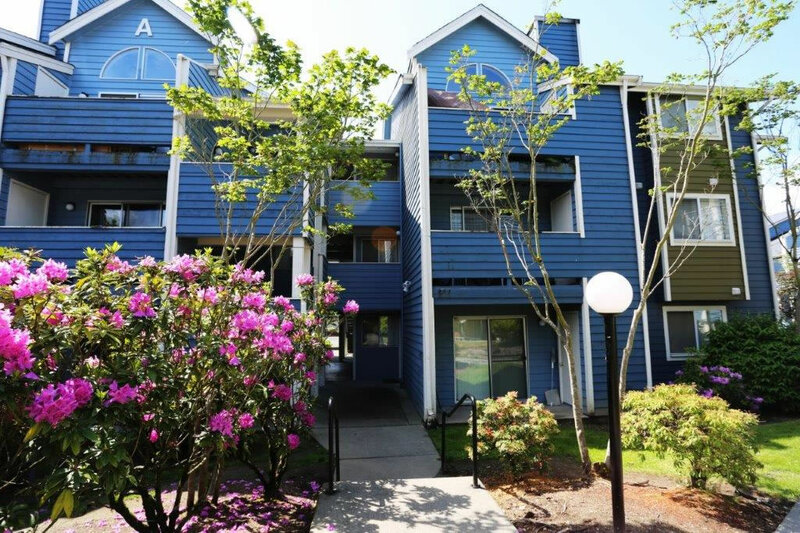 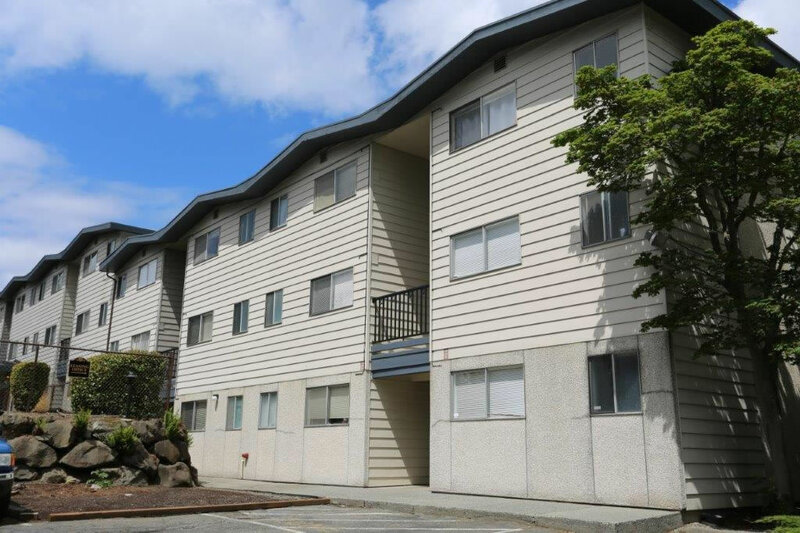 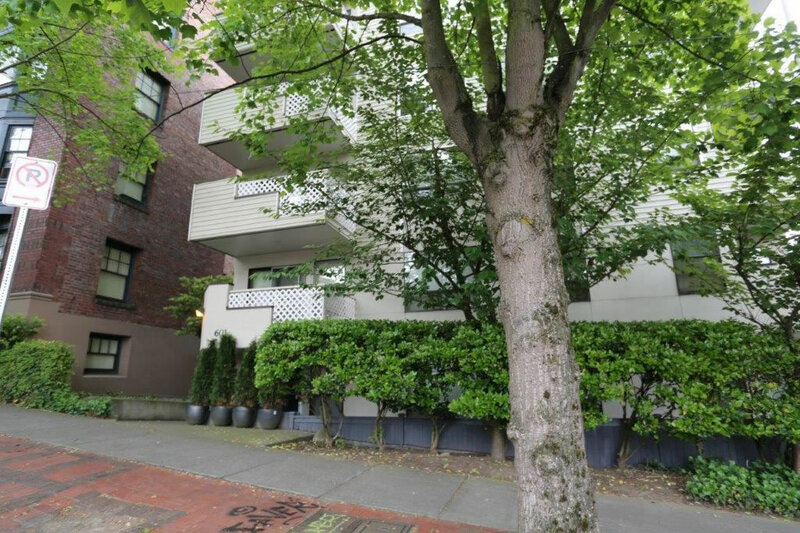 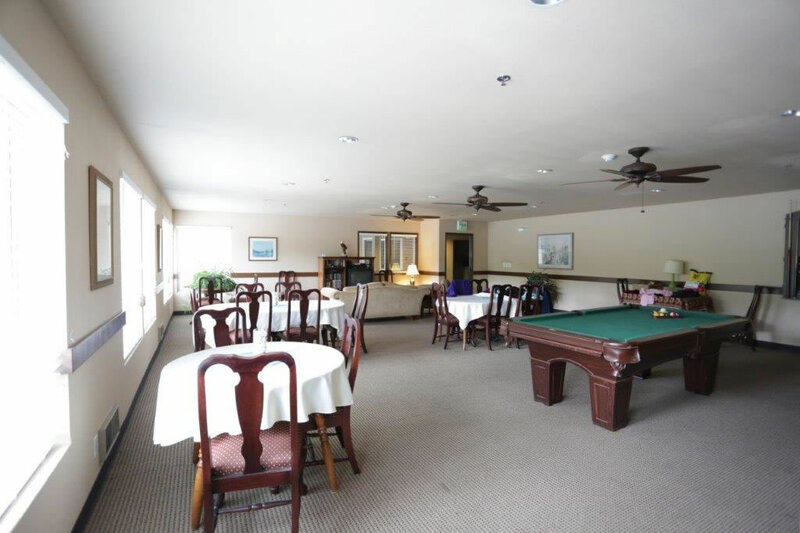 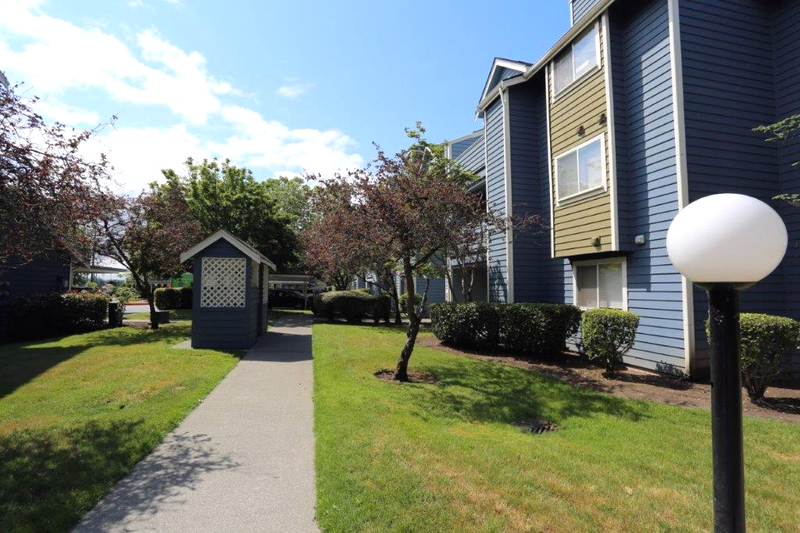 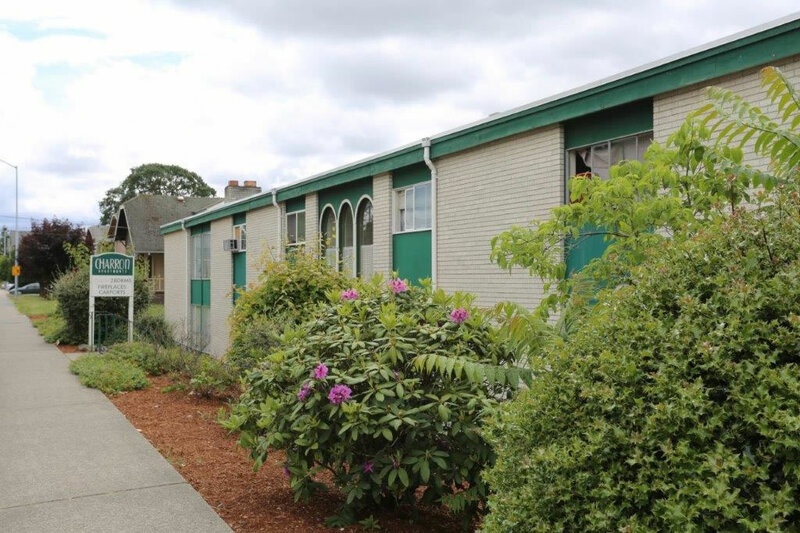 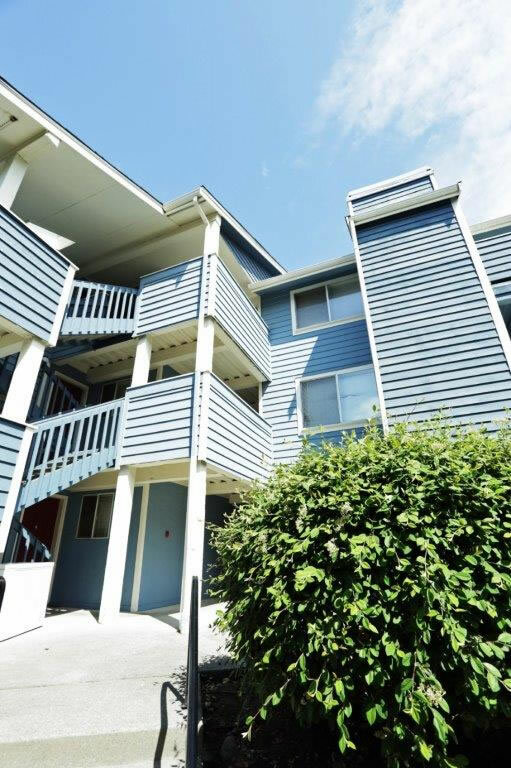 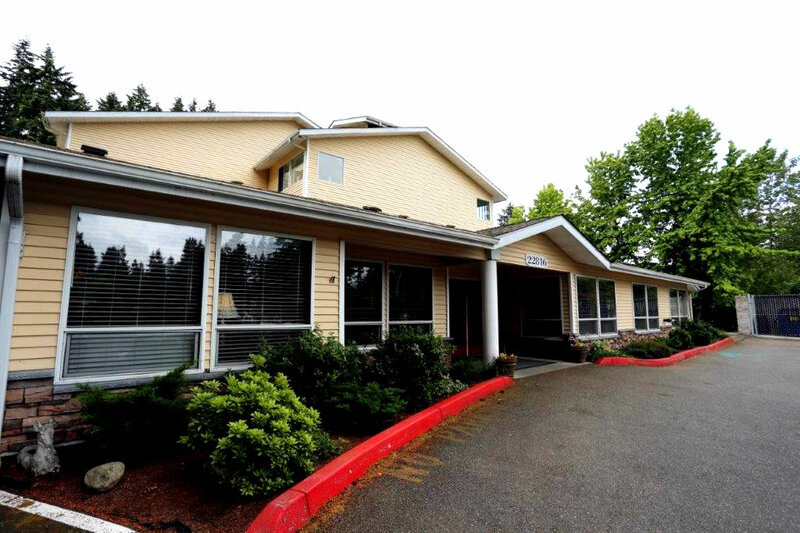 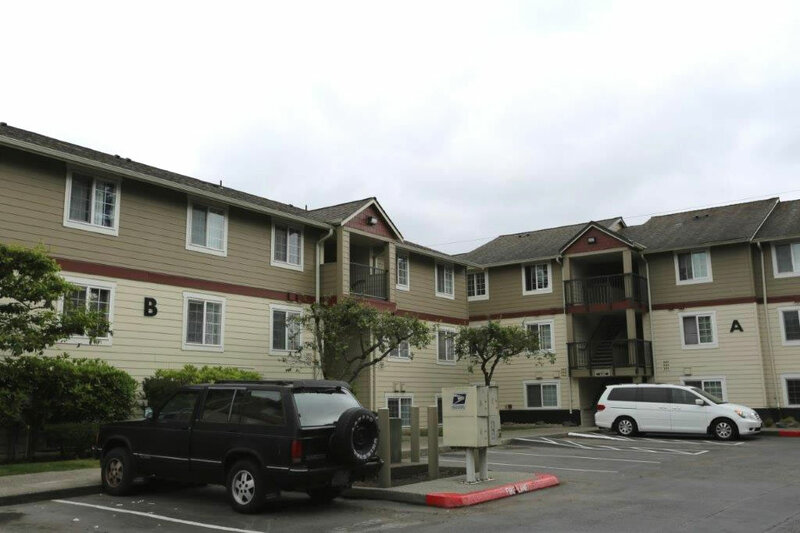 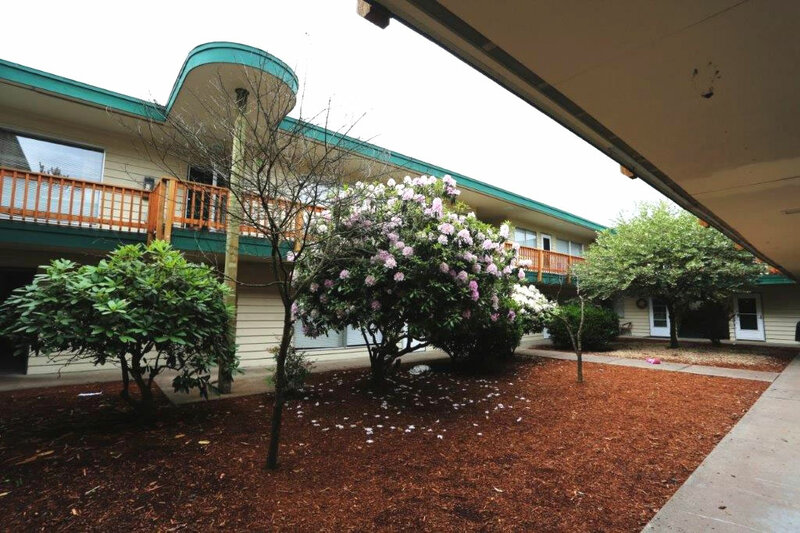 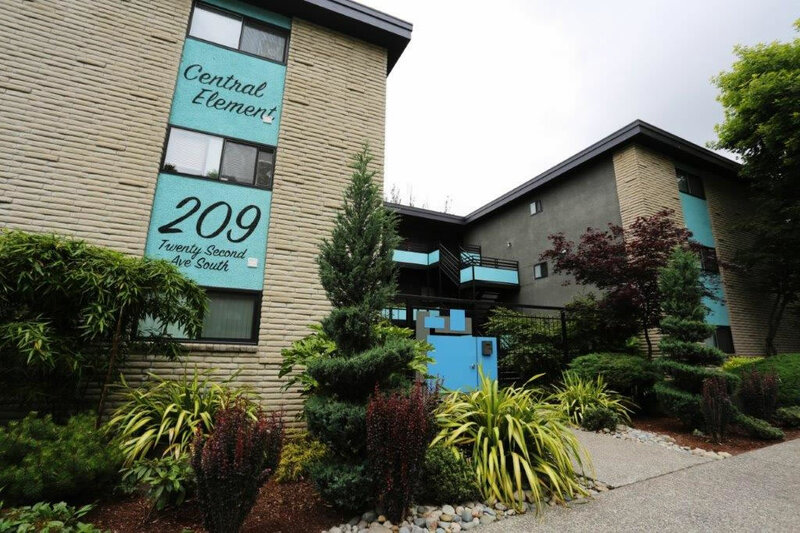 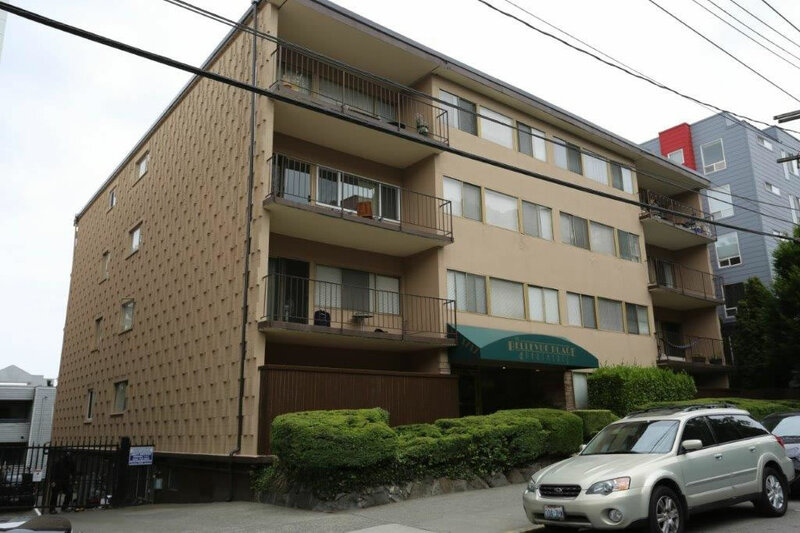 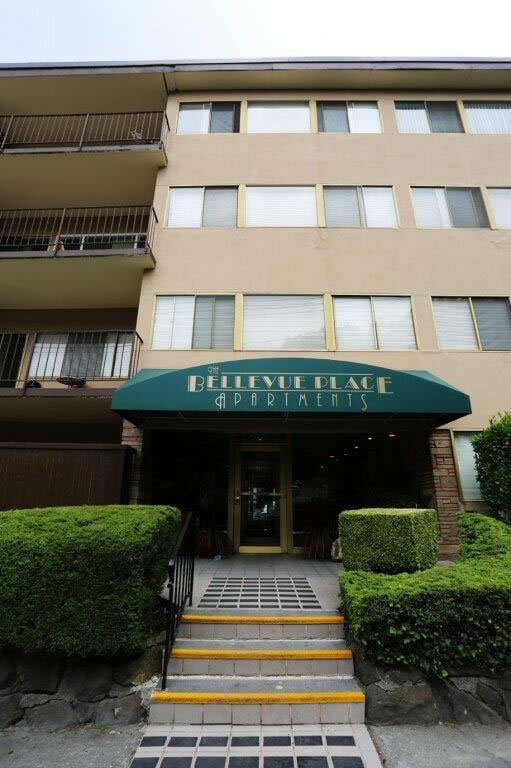 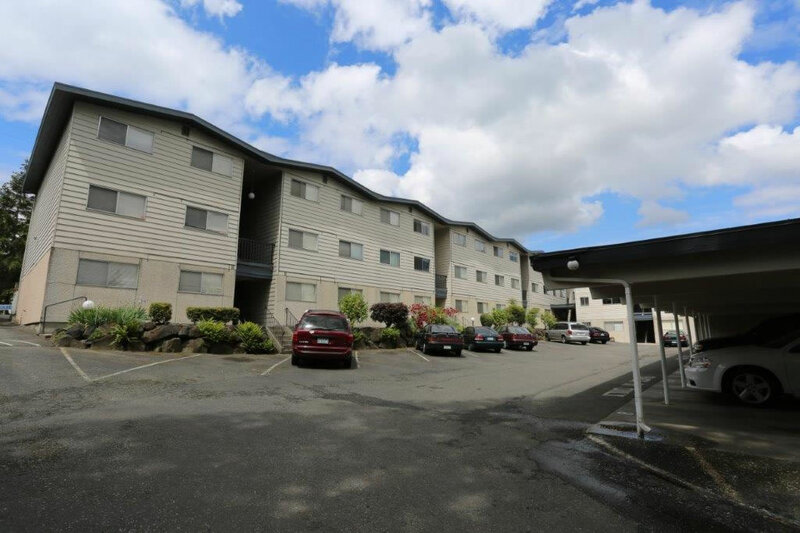 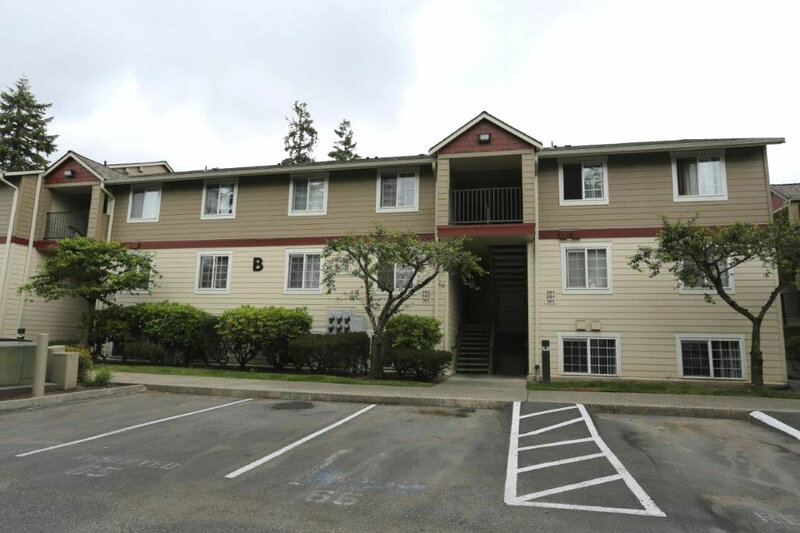 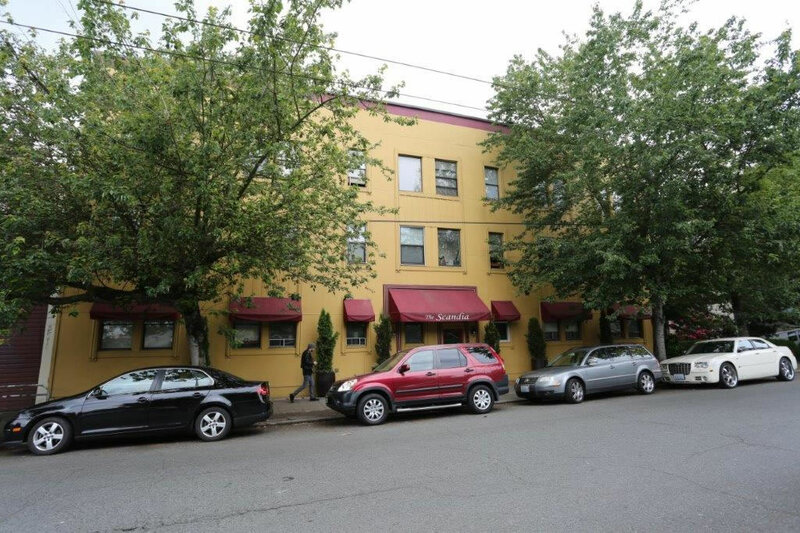 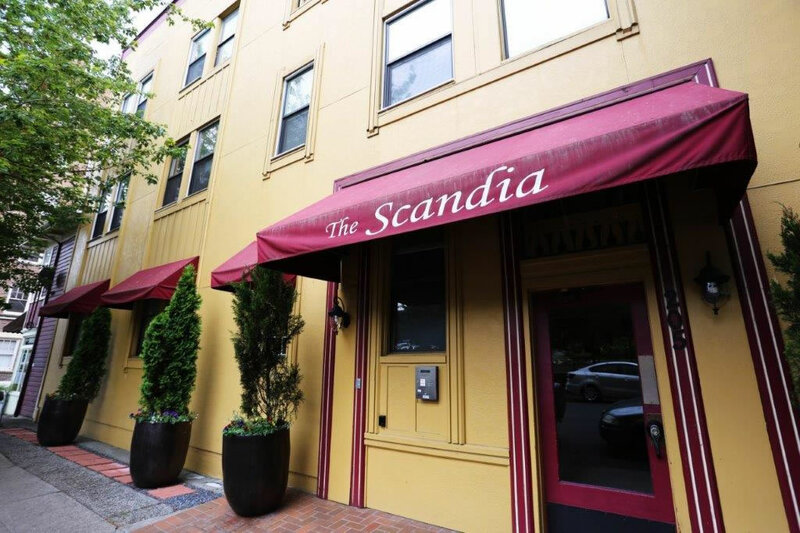 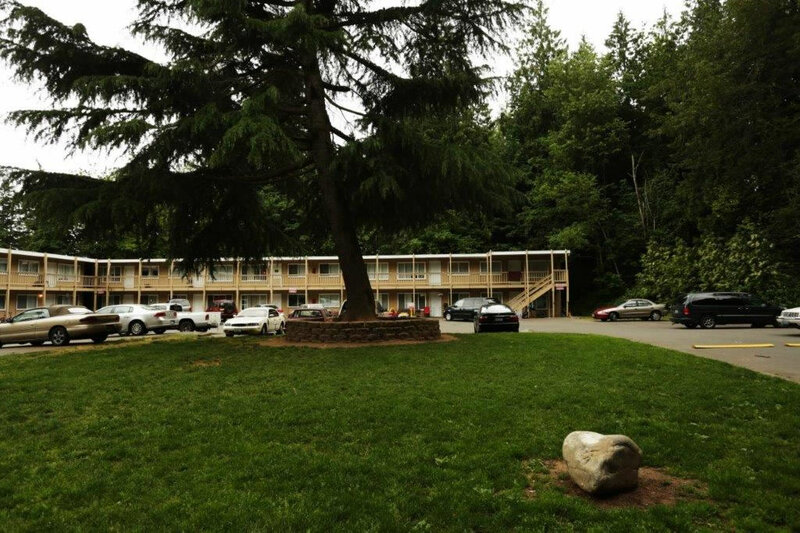 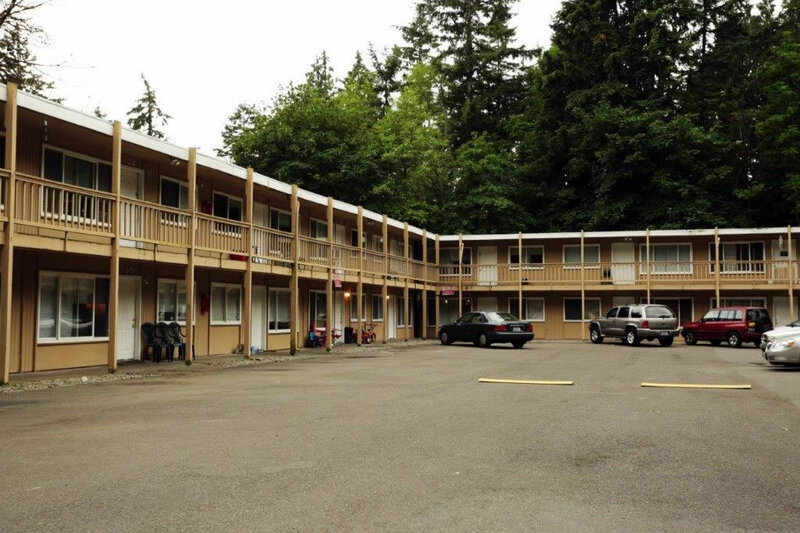 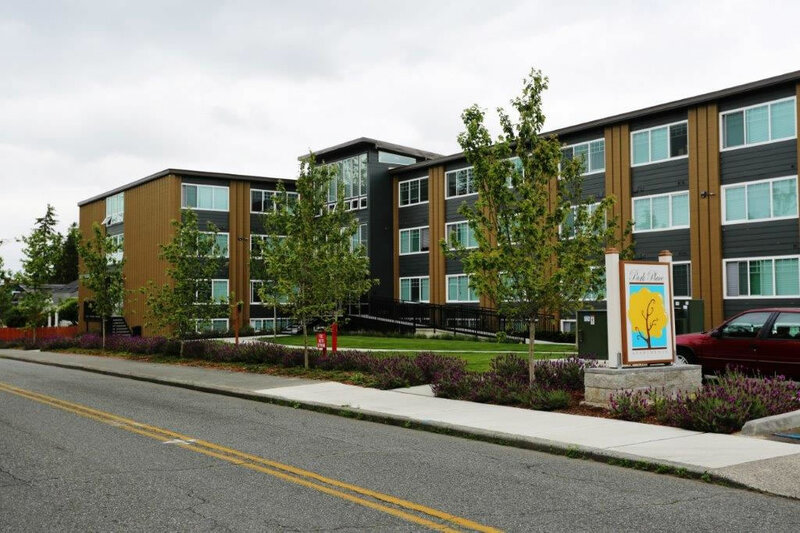 We're giving large and small apartment buildings all over greater Seattle a fresh, new look! 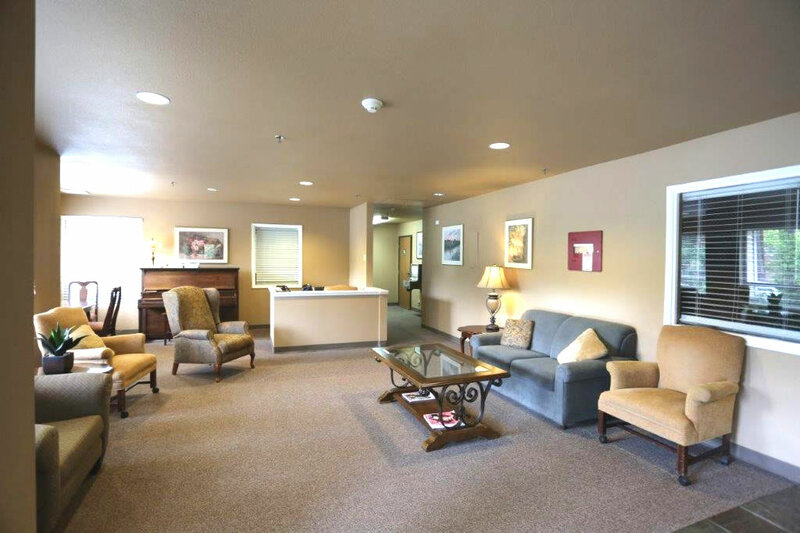 See a sampling of our work below. 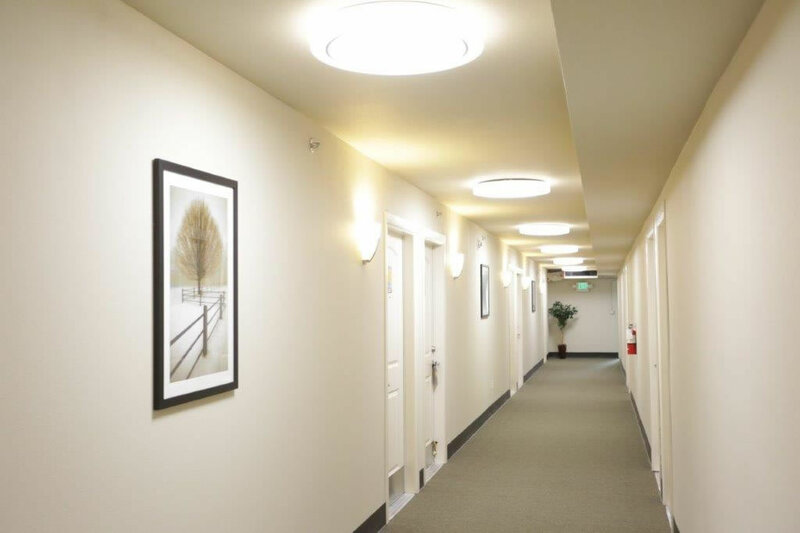 From maintenance and modest updates to 100% build outs, we do it all, from A-Z! 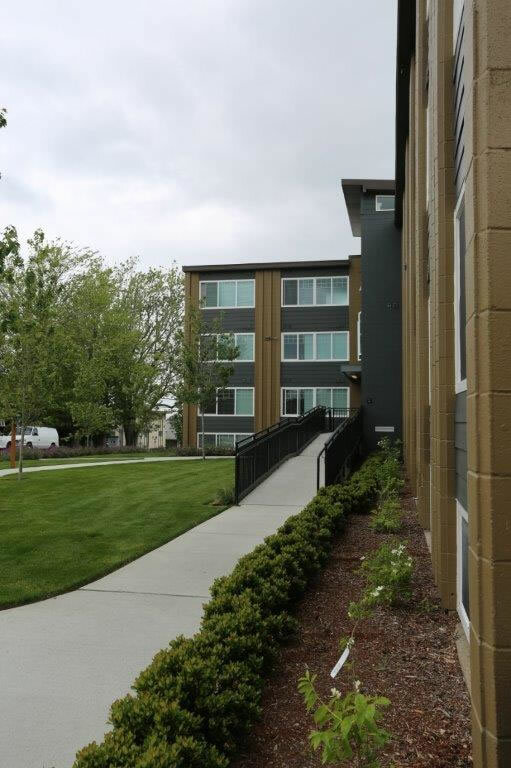 As apartment building contractors and owners of our own apartment buildings, we know how to help ensure your renovations pay for themselves over and over in increased revenue and increased building value. 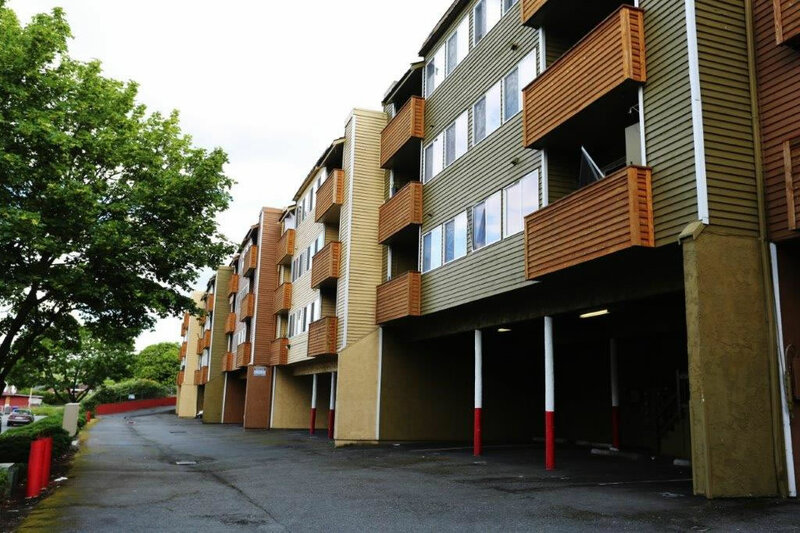 Renovated 12 units: installed new kitchen cabinets, new plumbing, and new bathroom cabinets. 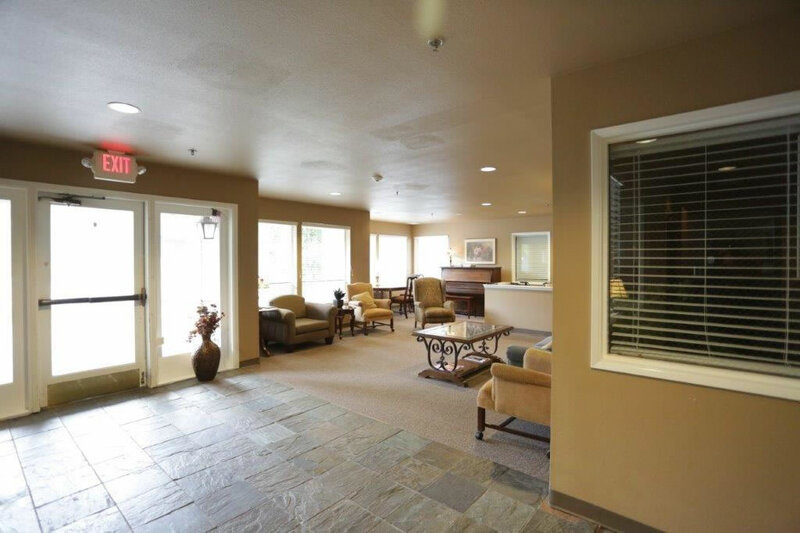 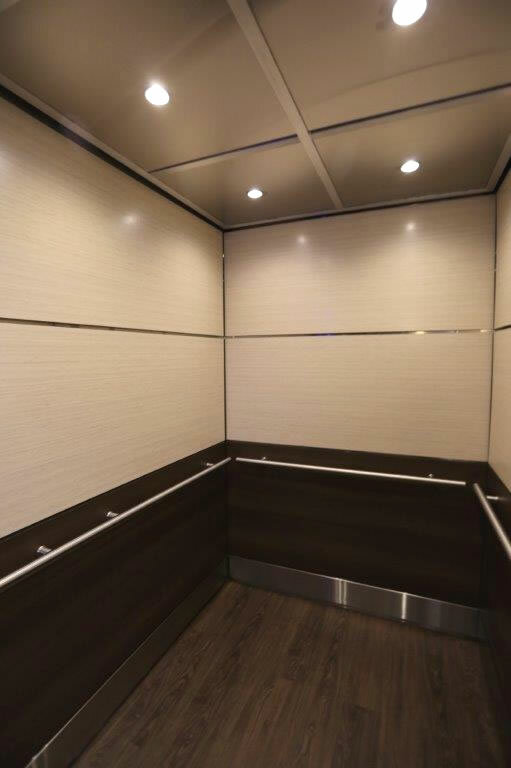 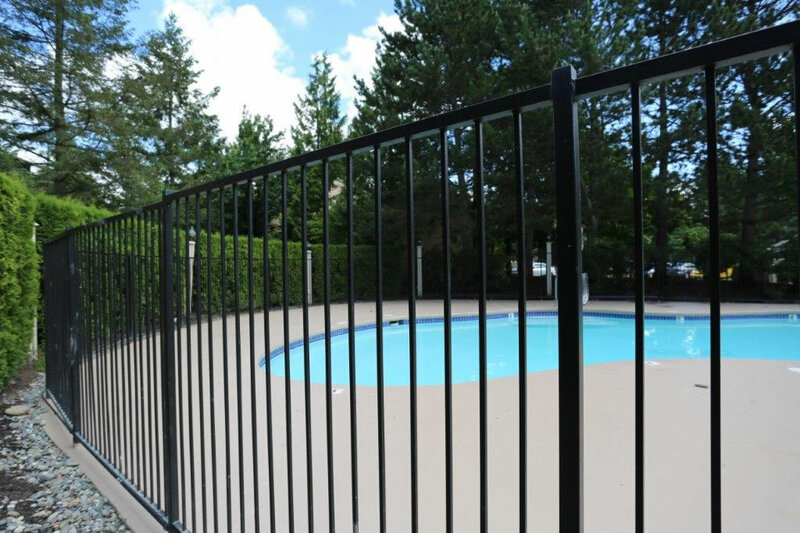 Full service maintenance and management including maintaining the building, apartments, parking, grounds, and all facilities including laundry facilities. 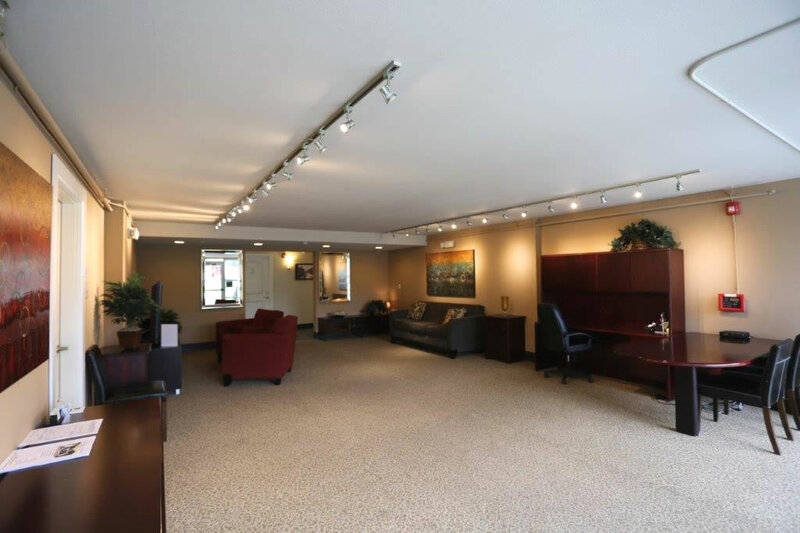 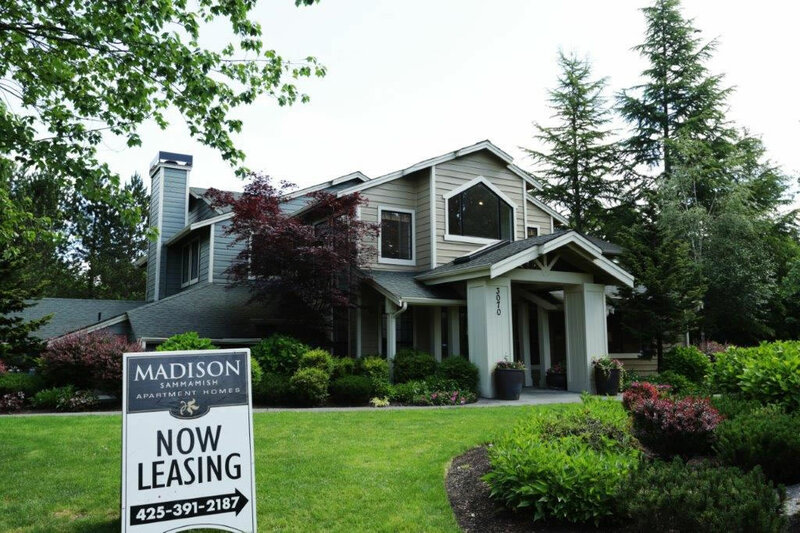 Also full tenant management services including applicant screening and tenant selection, move-ins, move-outs, communication, accounting, reporting, etc. 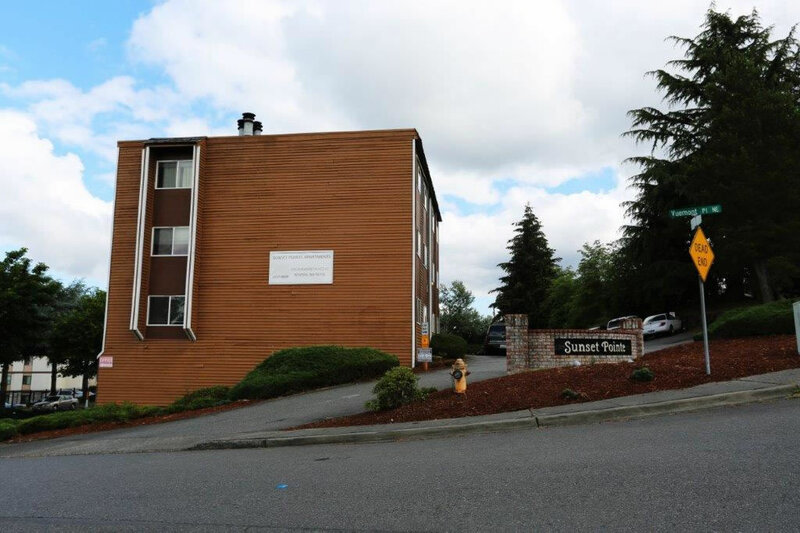 Neighborhood: South Tacoma; built in 1968; 18 units; 2 stories. 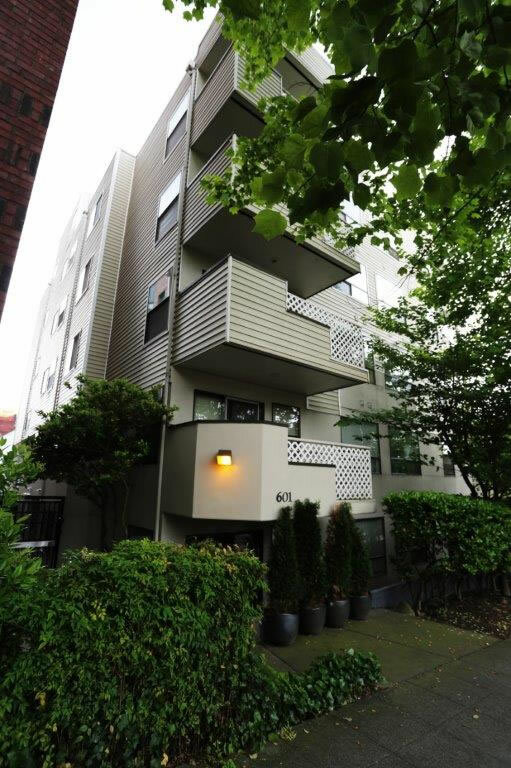 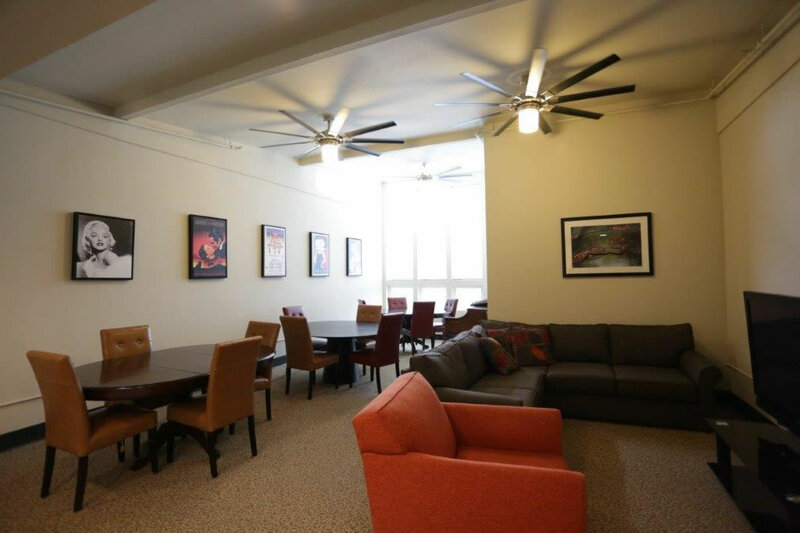 Scope: renovated this 55+ apartment building to be fresh, modern, and welcoming. 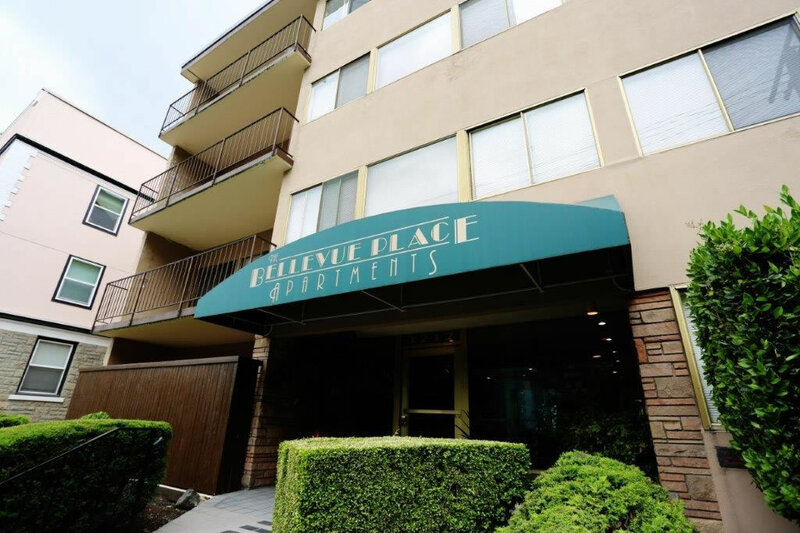 Renovation included a new roof, new kitchens, new flooring, new appliances, new interior paint, new fixtures, plumbing, electrical, added bricks to the exterior, parking lot re-work, built garbage receptacle, and more. 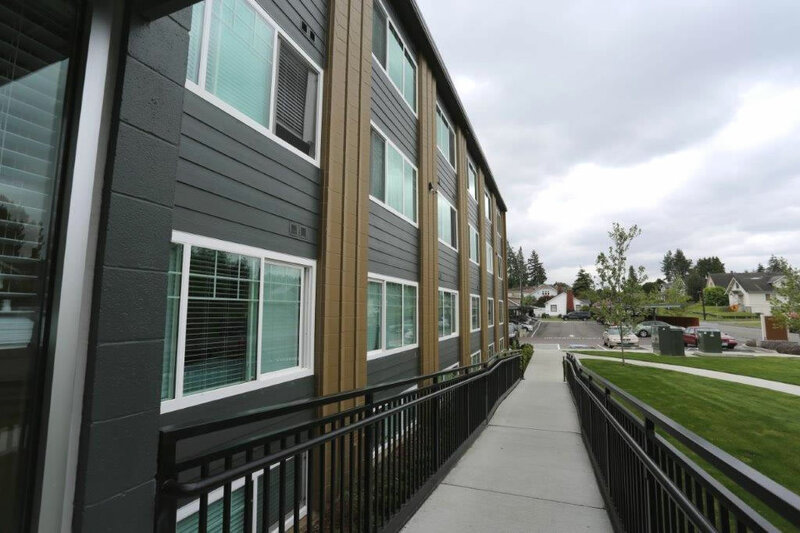 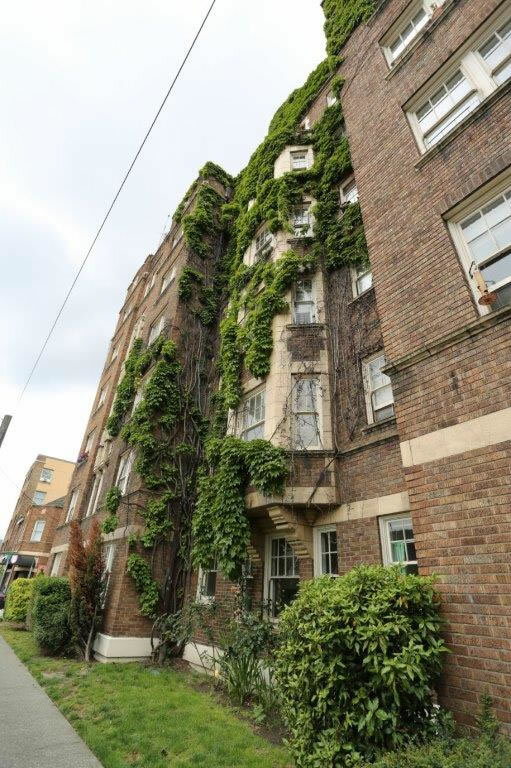 Contact us now to talk with a construction expert about renovating and maintaining your apartment complex to help maximize your returns and protect your asset.